Flat Land, Market Gardens, Golf Courses – this could be for you! 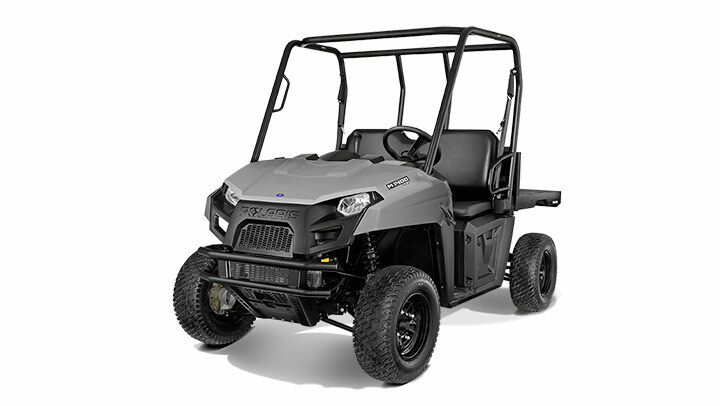 Petrol powered, the Polaris® M1400™ is a commercial utility vehicle built to tackle all of your jobs. It delivers 1400 lbs (635kg) of payload and 1500 lbs (680kg) of towing capacity with an exceptional ride. Take on any job and cover any distance with the Polaris M1400.